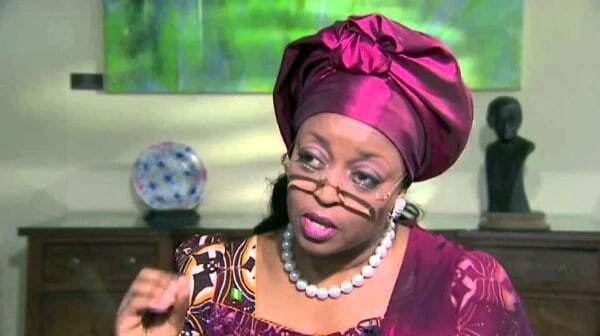 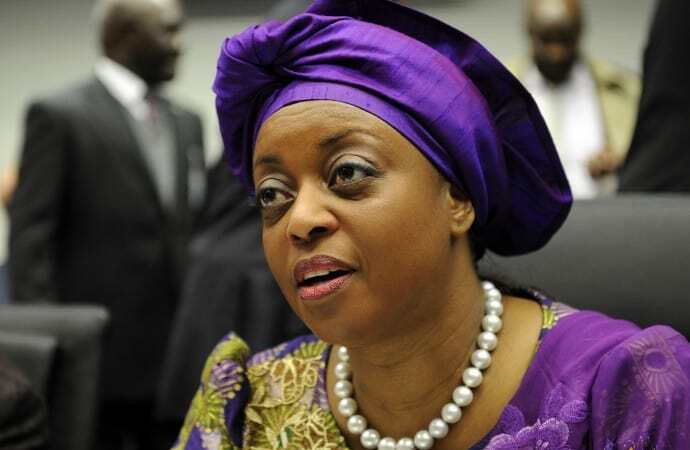 The Federal Government of Nigeria has successful acquired property belonging to the former Minister of Petroleum Resources, Mrs Diezani Alison-Madueke, located at Plot 9, Azikiwe Road, Old GRA, Port Harcourt, Rivers State. 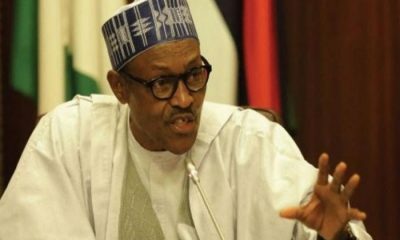 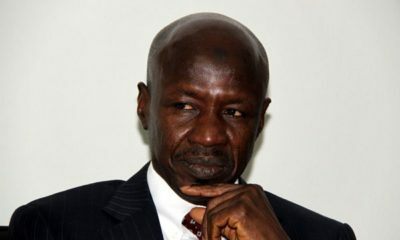 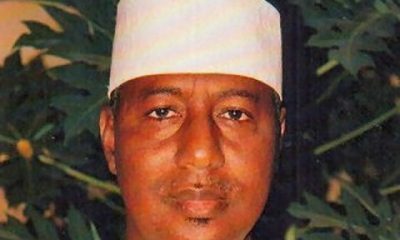 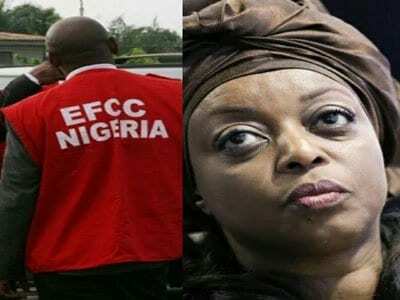 Naija news learnt that the order of temporary forfeiture was given by Justice Chuka Obiozor of the Federal High Court following a motion exparte filed and argued by the EFCC. 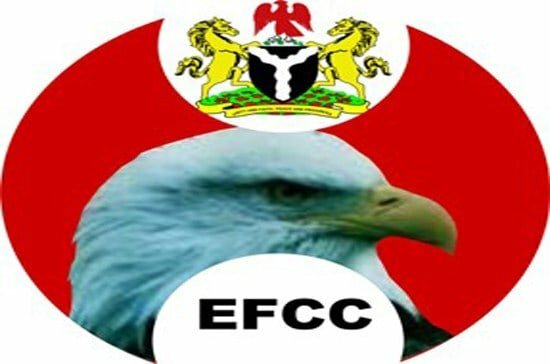 The property was also linked to a Lawyer, Donald Chidi Amangbo and a company Sequoyah Properties Limited.